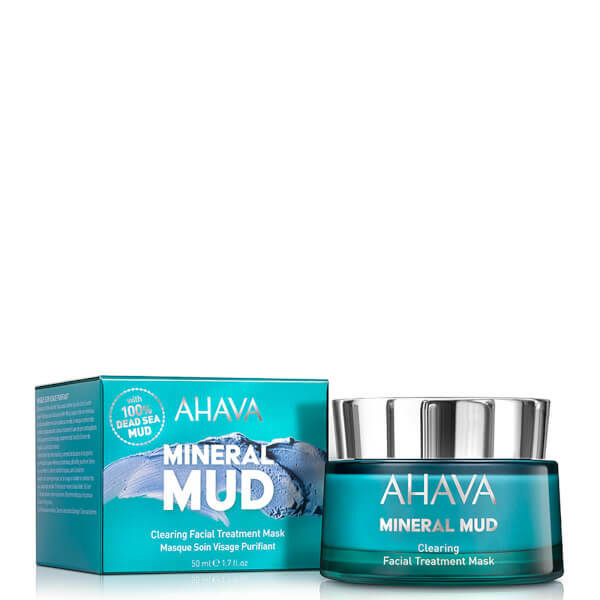 Clarify your complexion with AHAVA Clearing Facial Treatment Mask; a purifying formula that helps to decongest blocked pores and keep breakouts at bay. 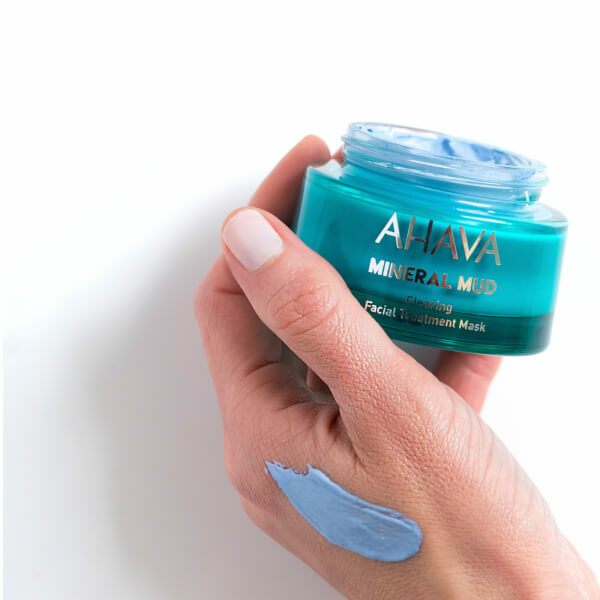 Harnessing the powers of Jojoba granules, Dead Sea Mud and Magnolia Bark Extract, the exfoliating face mask effectively draws out debris and excess oil for a smoother, more refined complexion. 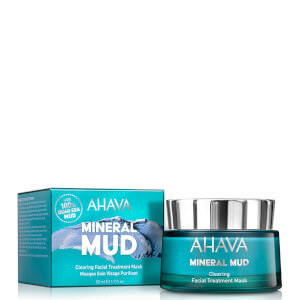 Blemish-prone skin feels detoxified and deeply cleansed with improved texture and tone. Aqua (Mineral Spring Water), Kaolin, Glycerin, Aloe Barbadensis Leaf Juice, Glyceryl Stearate, Propanediol (Corn Derived Glycol), Synthetic Fluorphlogopite, Silt (Dead Sea Mud), Titanium Dioxide, Tin Oxide, Butylene Glycol, Calendula Officinalis Extract,1,10 –Decanediol, 10-Hydroxydecanoic Acid, Sebacic Acid, Caprylyl Glycol, Chlorphenesin, Phenoxyethanol, Bisabolol, Jojoba Esters, Xanthan Gum, Magnesium Aluminum Silicate, Linum Usitatissimum (Linseed) Seed Extract, Sodium Levulinate, Honokiol, Magnolol, 1,2 Hexanediol, Silica, CI 77007, Allantoin, Parfum (Fragrance), Dipotassium Glycyrrhizate, Maris Sal (Dead Sea Salt), Maris Aqua (Dead Sea Water), Tetrahydropiperine, Ferric Ferrocyanide.